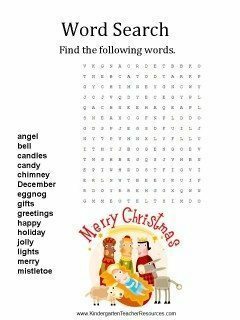 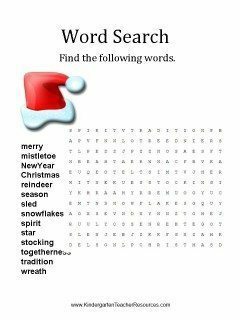 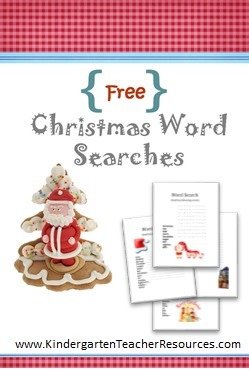 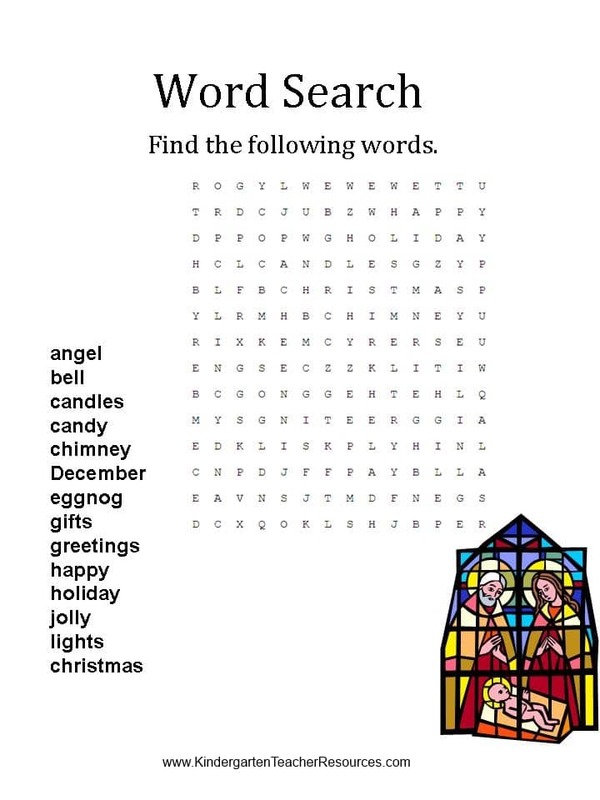 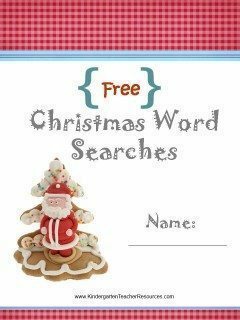 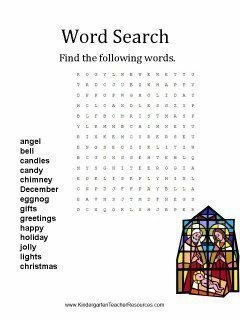 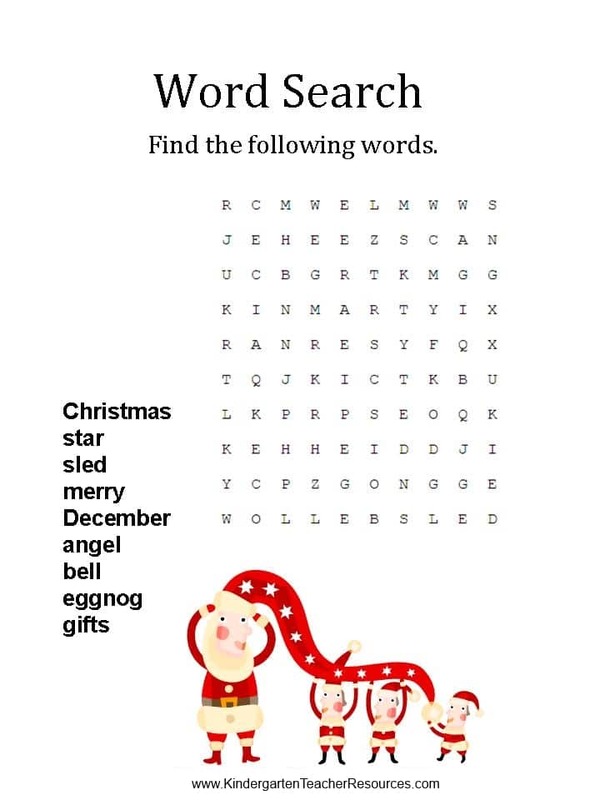 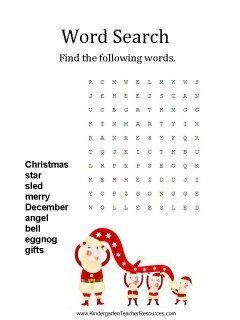 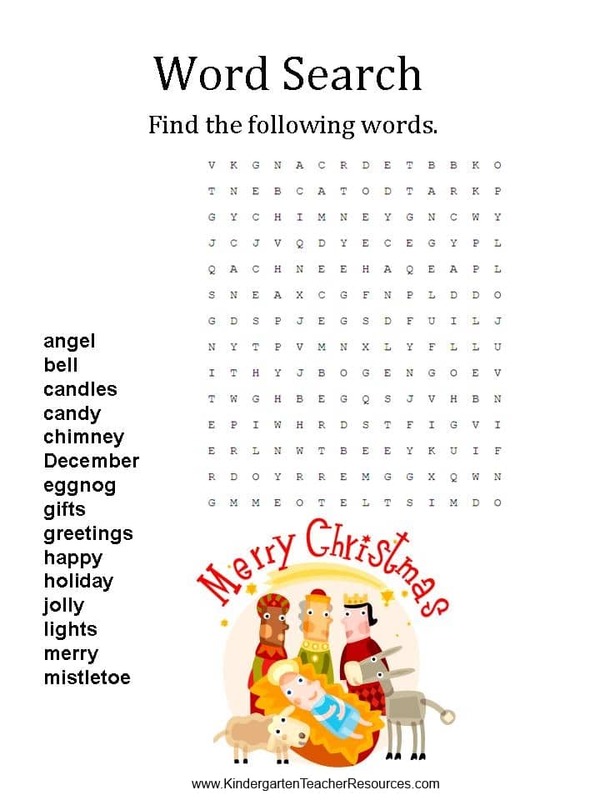 Free printable word search puzzles for kids with a Christmas theme. 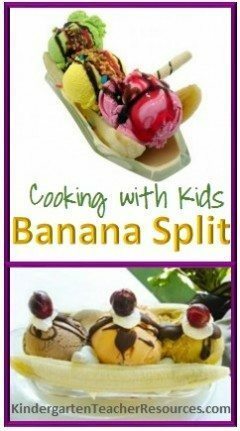 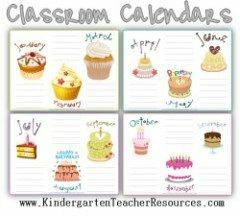 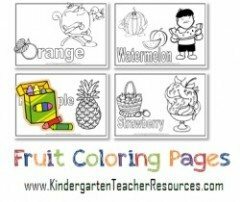 If you just want to print individual pages then choose the page that you want to print, click on it and print or save. This is the cover which you can print if you want to create a booklet with all 4 word searches.